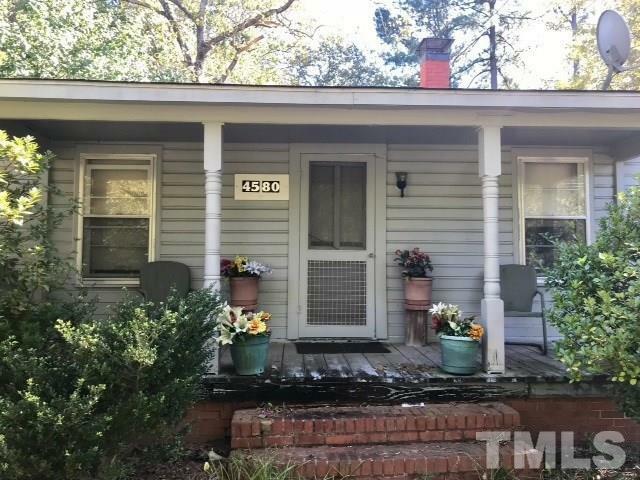 HOME NEEDS COMPLETE RENOVATION AND UPDATES. THIS HOUSE IS FOR 'CASH INVESTOR BUYER ONLY'. LOT WOULD BE PERFECT FOR LANDSCAPE COMPANY OR PERSON NEEDING AREA TO PARK VEHICLES OR QUAINT PLACE TO LIVE. HOUSE BACKS UP TO CSX RAIL LINE.